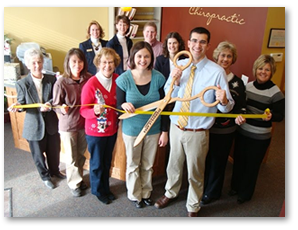 Williams Chiropractic serves the Dyersville area with quality chiropractic care for all ages and conditions. Dr. Blake A. Williams uses several different chiropractic techniques, including Gonstead, Diversified, Thompson, and Activator, to correct your misalignments and help you get back on your feet. Stop in or call to make an appointment and experience the many ways chiropractic care can improve your health and well-being. © Copyright . Williams Chiropractic. All Rights Reserved.